Last week I was in Shanghai, together with my colleague Frans van der Schoot. On the one hand to explore the Chinese market, on the other hand to take part in the Bakery China fair, together with the Dutch ‘BakeryTechChina’ consortium. A week full of discoveries, new contacts, interesting conversations, fun visits and sociable meetings. 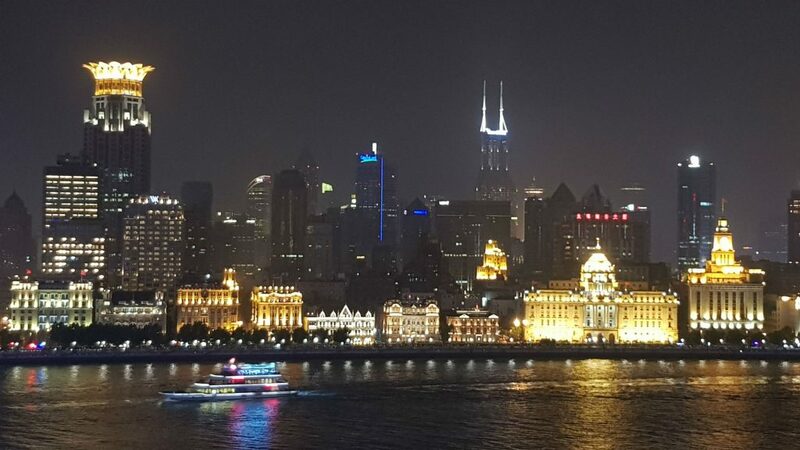 We experienced the city of Shanghai as a dynamic and exciting city. It can be compared a little to Hong Kong. Cityscapes in European style with beautiful neighbourhoods, surrounded by trees, and the skyline of Pudong is phenomenal. Shanghai is where China met the West for the first time, and it is obsessed with the latest trends, fashion and technologies. The fair gave us a good insight in the Chinese bakery industry. The need for mechanization and improvement of quality is crystal-clear. 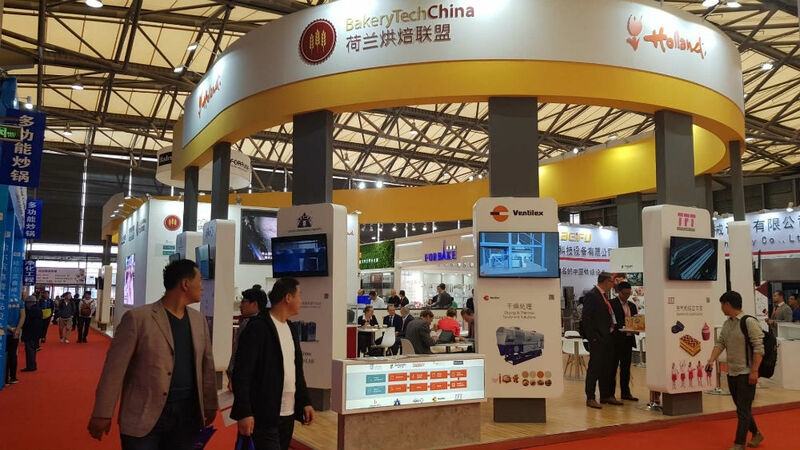 Our tailored and integrated bakery solutions were well received and fit the need of the Chinese bakery industry. The atmosphere between the members of the consortium was very open and pleasant and the presence of World Master Baker Peter Bienefelt add an extra dimension to the booth. We would like to thank Larive International for the excellent organisation and support during the past week. Also to the other members of the consortium and Peter Bienefelt, thank you very much. It was very valuable for us!